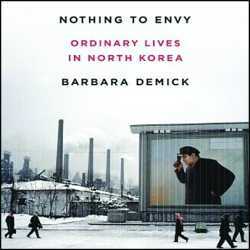 Nothing to Envy: Ordinary Lives In North Korea by Barbara Demick is a valuable peek behind the curtain of North Korea, a gray land whose monochrome pallor is broken up only by the bright colors in propaganda posters lauding their Great and Dear Leaders. 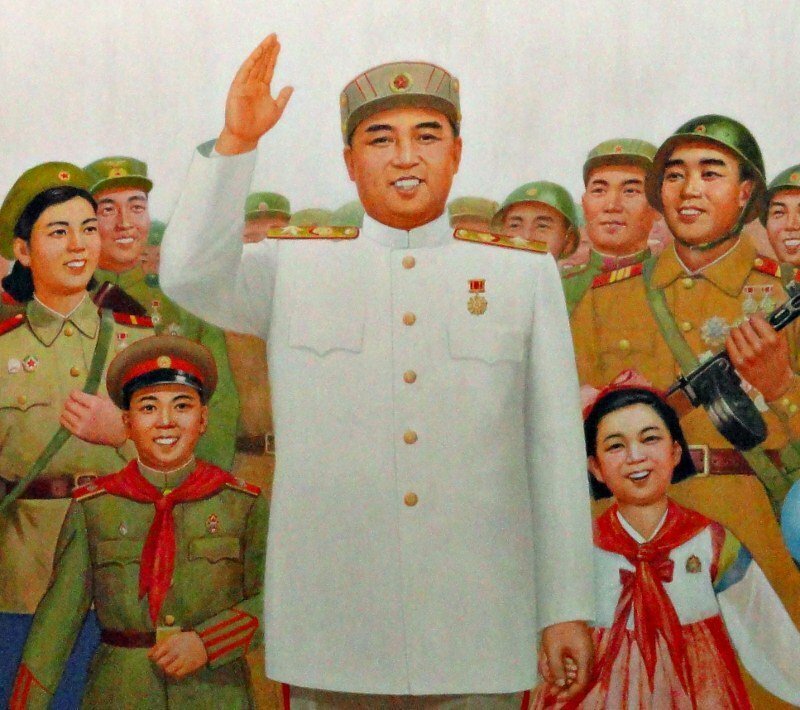 It is notoriously difficult to report on North Korea. 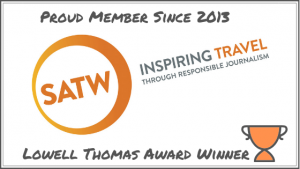 Access by outsiders is severely limited. When foreigners are permitted to enter the country their movement is constantly monitored by two minders (one of the minders is there to watch the other one). It’s as if the North Korean government used George Orwell’s 1984 as a blueprint for how to run a country. I experienced this treatment myself on a recent trip to Pyongyang and the DMZ. While Demick has visited North Korea, the heavy-handed monitoring on these tours prevents any open interaction with ordinary North Koreans. Thus she provides most of the narrative from interviews with defectors who have safely made it to South Korea. Ordinarily I would be put off by reliance on such subjective sources whose commentary can not be independently verified. But Demick manages to verify what she can and weave together a story that sounds altogether plausible about what is taking place north of the DMZ. The big question with North Korea is: do the people truly believe this propaganda or can they see through it? This has vast foreign policy implications for America should there ever be the need for a military action against North Korea or a revolution from within. When the Berlin Wall came down it became obvious that Eastern Europeans knew their way of life was worse than in the West. 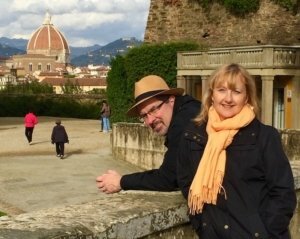 They were already receiving glimpses of it through TV signals where they could watch Western programming. 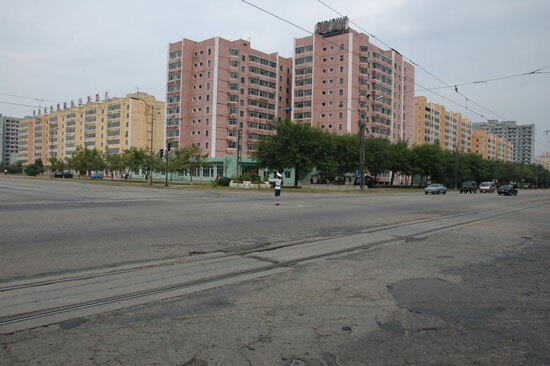 North Koreans have no such view of the outside world. They don’t have the Internet or phones. Their TVs and radios are mechanically set to the approved government station. In fact, these days they rarely even have electricity. 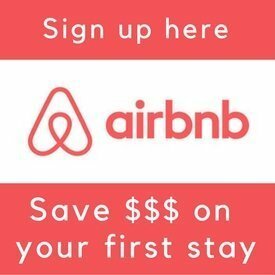 Would people who live such a primitive life even be able to adapt to the modern world? Demick addresses these questions in her book. While many North Korean defectors do have problems relating to South Korean ways, most do manage to adapt. Interestingly, some of those who defected had been able to overcome the mechanical locks on their radios to change the station and receive South Korean broadcasts. In this way they were able to decide for themselves that they were being fed a pack of lies by their own government. Nothing To Envy is recommended reading about a country that truly is like no other place on Earth. Those who believe America is on a Marxist/Socialist/Leninist or Whateverist path should read this book to see what such a place is really like. On January 23, 1968 the United States Navy ship Pueblo was attacked and captured by the North Korean navy for allegedly intruding into their territorial waters. During the capture an American sailor was killed. 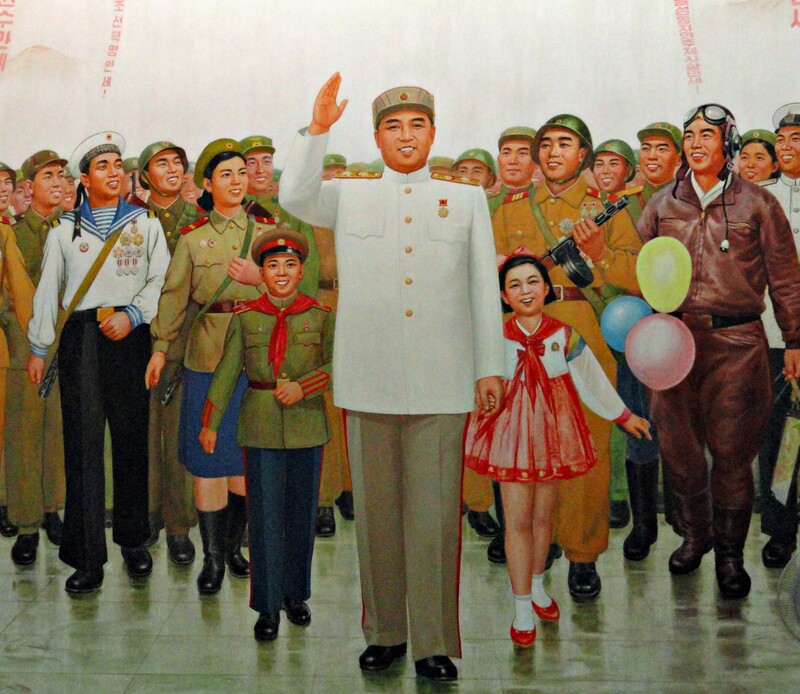 The remaining 82 sailors were held hostage by the totalitarian regime of Kim Il Sung. The “Pueblo Incident,” as it became known, was played out against a backdrop of rising Cold War tensions and the Tet Offensive which broke out a week later in Vietnam. 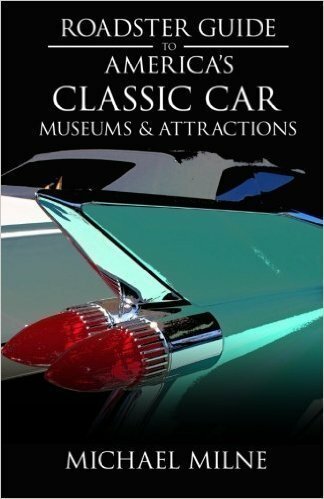 This book is the story of Lloyd Bucher, the commander of the Pueblo. It recounts his impressive rise from a resident of Boys Town in Omaha, Nebraska to the captaincy of an American naval vessel. He covers the period when the Pueblo was being outfitted as a surveillance ship in great depth. During its retrofit he already had concerns about how the lightly armed vessel could respond to a possible enemy takeover. Unfortunately his concerns were to be founded as the ship was surrounded by five hostile North Korean gunboats as it cruised in international waters. Much of the publicity surrounding the incident refers to the Pueblo as a spy ship, which it was not. It was an intelligence gathering ship operating in international waters. The key difference is that spying would be an illegal activity that would justify another country’s interference, while gathering electronic data in international waters was a permitted use of the high seas. It seems like a fine point to split but the difference is huge, basically the difference between being legitimately held by a foreign power, in this case North Korea, or being illegally held hostage. Eventually Bucher issued a forced confession that the ship had intruded upon North Korea and had been operating illegally. This confession only came after brutal torture and threats made upon his men. The crew of the Pueblo did their best to resist their captors. 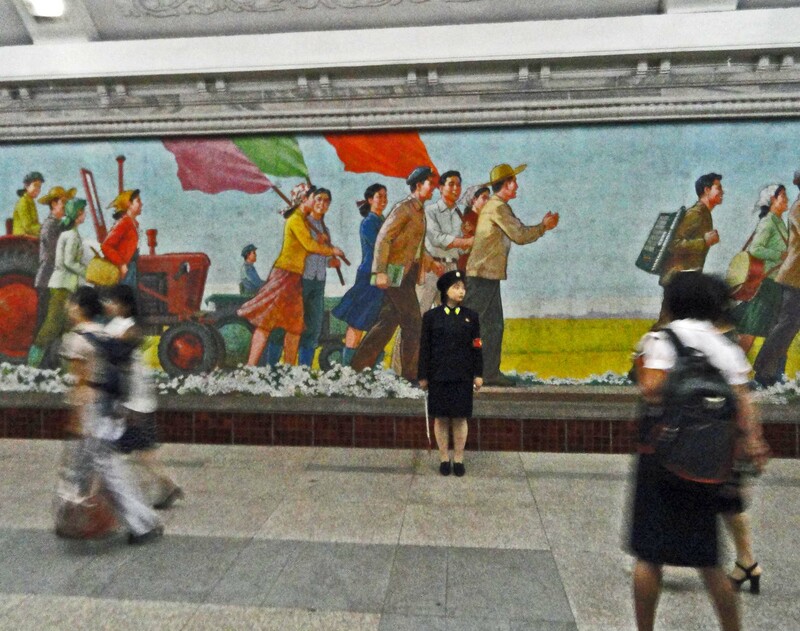 They were shown in North Korean propaganda photos giving the middle finger to the photographer. 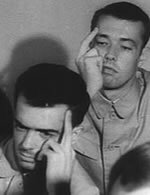 When asked what the gesture meant the sailors explained that it was a Hawaiian good-luck sign. The North Koreans did not realize what the salute meant until it was revealed in an American news magazine. After that point torture of the sailors increased. During the course of the crew’s 11-month ordeal as the United States government was not 100% certain that the Pueblo had been operating in international waters at the time of its capture. In fact when the crew was finally released just before Christmas, Bucher was taken aside by a State Department employee to ask if the ship had been operating in international waters. Bucher verified that it had been. The United States then rescinded the apology that it had issued to gain the crew’s release. One surprising aspect of the book is Bucher’s attitude toward Edward Murphy, his Executive Officer or XO. It is clear that he did not approve of Murphy’s performance throughout the mission even before the ship came under attack. Bucher is rather blunt in his assessment of his XO. I would have thought that the 11 months of shared brutal captivity would have softened some of his feelings regarding the XO’s pre-capture performance. A year after the publication of this book, Murphy wrote his own version of the events, one in which he was critical of Bucher’s performance. It seems a jarring subtext in an otherwise fine story of men under pressure and their efforts to survive a brutal regime. 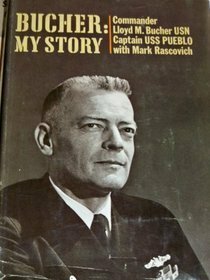 For more go to the official web site of USS Pueblo veterans.